I'm also itching to get another crack at a half-marathon and beat the 2:00 mark. I'm so close and I feel like I have a solid strategy and comfort level with the half-marathon that I will do it this year. Meanwhile on the marathon front, I just hope I get in enough long-runs that I can get under the 4:20 mark come this fall when I tackle the Baystate Marathon for the third year. Anywho, for those interested in the runs that I'm signed up for, here they are! So what races are you signed up for? 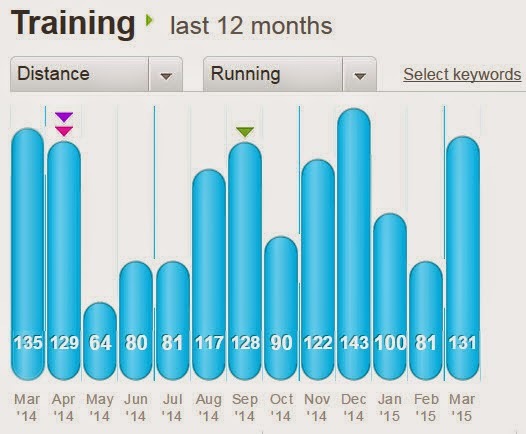 What are some of your running goals this year?